What Materials Can Flat Irons Be Made Up Of? There are not as many noticeable differences between ceramic and tourmaline as there are between ceramic and metal plated. The ceramic and tourmaline plates perform almost equally, but tourmaline does it slightly better. Both use negative ions to straighten your hair safely and with results that cause far less damage to the hair cuticle than … Continue reading What Materials Can Flat Irons Be Made Up Of? You should not have to color your hair extensions if your match was done correctly. If you cannot find a true match then no, it is not recommend coloring your hair extensions. 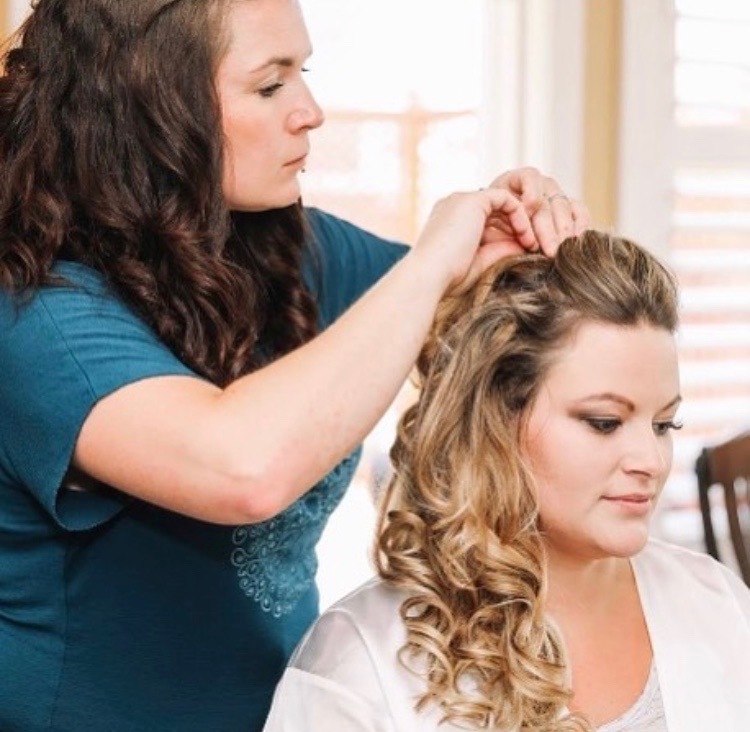 However if you have to get your roots retouched please visit a Hair Extensions specialist that is comfortable with coloring and Hair Extensions. … Continue reading Can I color my hair extensions?